Home > Target > Digiorno Pizza Coupon | $2.33 At Kroger! Digiorno Pizza Coupon | $2.33 At Kroger! 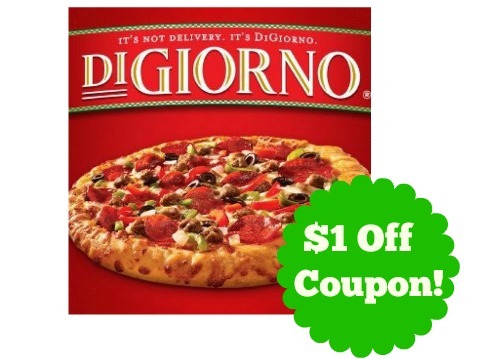 Make sure to head over and print a new $1 off Digiorno Large Pizza! It works on any large Digiorno Pizza, and the pizza is on sale several places this week. This coupon won’t last long, so go ahead and print yours to stock up.